Our most powerful dehumidifier that combines the latest technology and user friendly features designed for you and your home. 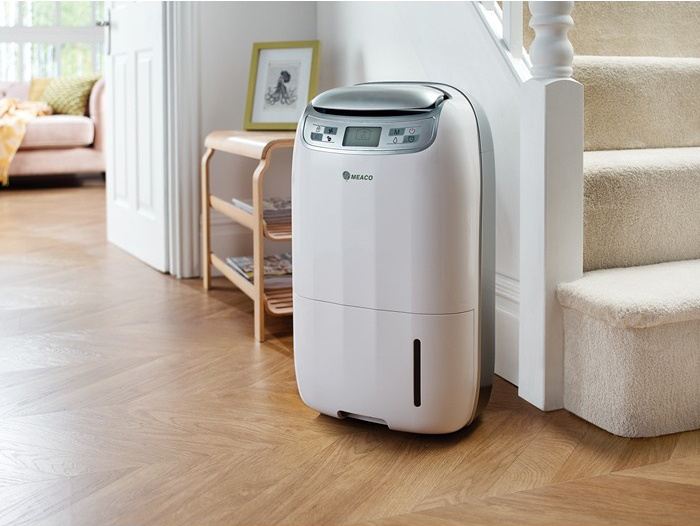 Made in Britain for the British Climate, this 21 litre dehumidifier uses Smart Technology that automatically detects when to operate eliminating condensation, dampness, mold and odours. As with all compressor dehumidifiers, the technology works by creating a cold surface and when the warm, damp air inside the room comes into contact with the cold surface it forms condensation; in the process the dehumidifier collects the resulting water and removes it from the air. It switches on only when the humidity exceeds the ideal amount and off when the humidity levels are normal. It works from 3°C (37.4°F) up to 35°C (95°F), so it’s suitable for a wide range of situations. The unit is not too heavy at 13kg, so easy to position and move around the home. The instructions are clear and easy to understand and does exactly what it promises. Using the Smart control means you can just turn it on and the unit will regulate itself based on the conditions it senses. Our tester found it ran continuously for about 36 hours then turned itself off before coming back on when it sensed it was necessary. Over a ten day period the water bucket needed emptying every two days or so – the blue light on the unit turns red to let you know – and the bucket was very sturdy, poured well with no drips and was easy to remove and replace. The laundry mode worked just as well and can be timed for two, four or eight hours at a time and it really did dry laundry on an airer in this time. 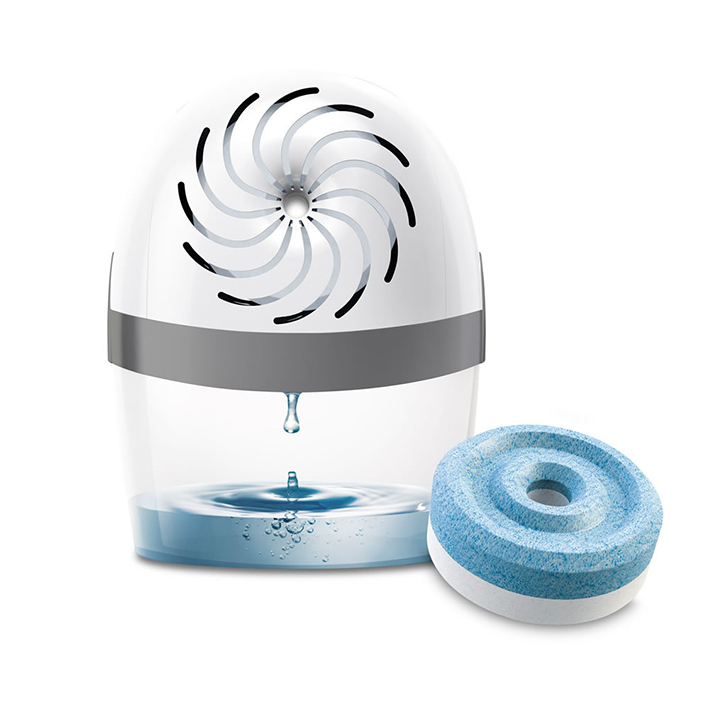 There is also an air purifier mode but we did not test this. Our tester had issues with humidity in an old stone farmhouse and found it excellent at dealing with them. The unit was fuss-free and idiot-proof to operate. It has a very quiet hum that isn’t intrusive and was tested in a poorly ventilated bedroom, in a bathroom with damp issues and in a laundry room with poor insulation and came out the winner in all areas. The most viable alternative to the tumble dryer available. With its unique DC motor, it uses less energy per litre than any other dehumidifier in our range. Quiet enough for flats, powerful enough for a five-bed home, great in cellars. This is the first dehumidifier to use ‘DC technology’– which means the harder it works the less energy it uses. It can extract up to 26.4 litres of water over a 24-hour period. 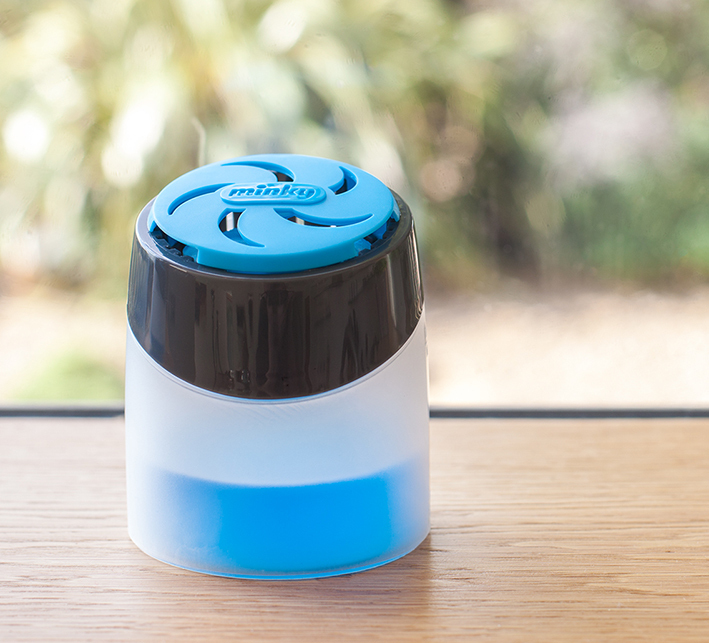 The auto mode on this model makes it extremely easy to use – just switching it on prompts the unit to monitor the air’s moisture levels so it can calculate how hard it has to work. Just two days in this mode saw a great reduction in condensation around the whole house, and the air seemed fresher. In ‘laundry mode’ when positioned next to the clothes airer, the washing seemed to dry in half the usual time. Also has a quiet mode which puts it into low fan speed – we could barely hear it. This is an extremely easy-to-use, economical and effective machine. However, at 15kg, it is quite heavy although easy-roll castors and a sturdy recessed carry handle help to move it. We found it took up a bit of room so may be better suited to larger houses. 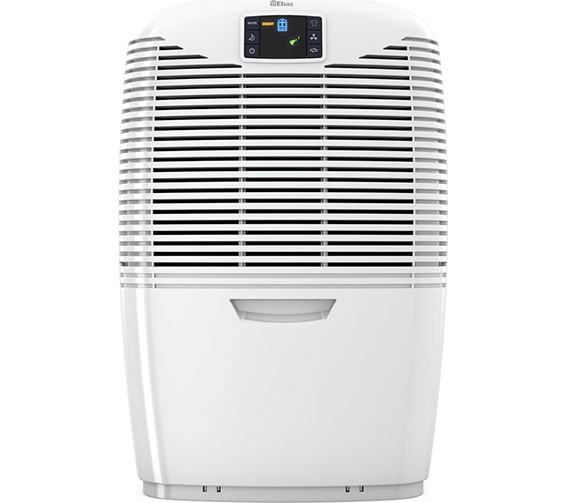 Combat the growth of mold, remove damp and condensation, shift musty odours and dry laundry quickly with the state-of-the-art, new VonHaus 60W Dehumidifier. 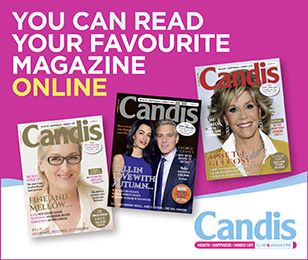 Perfect for use in small-sized living rooms, bathrooms, laundry rooms, bedrooms, caravans, boats, offices and much more. Another compressor dehumidifier, this model is designed to remove up to 750ml of water per day at 30°C (86°F) and 80 per cent relative humidity. It also has an auto humidistat functionality, which lets you set the humidity level between 40-80 per cent – this activates if levels go beyond the set level by five per cent and automatically switches off when the level decreases five per cent below the set level. This is compact, lightweight and easy to move from room to room. It coped well reducing condensation in a small box room, but didn’t cope with a larger bedroom. The level of water extracted was minimal, but we need to consider that instructions recommend that rooms are kept above 20 degrees and at the time of testing this wasn’t possible 24 hours a day. Perfect if you want to move your dehumidifier around the house. 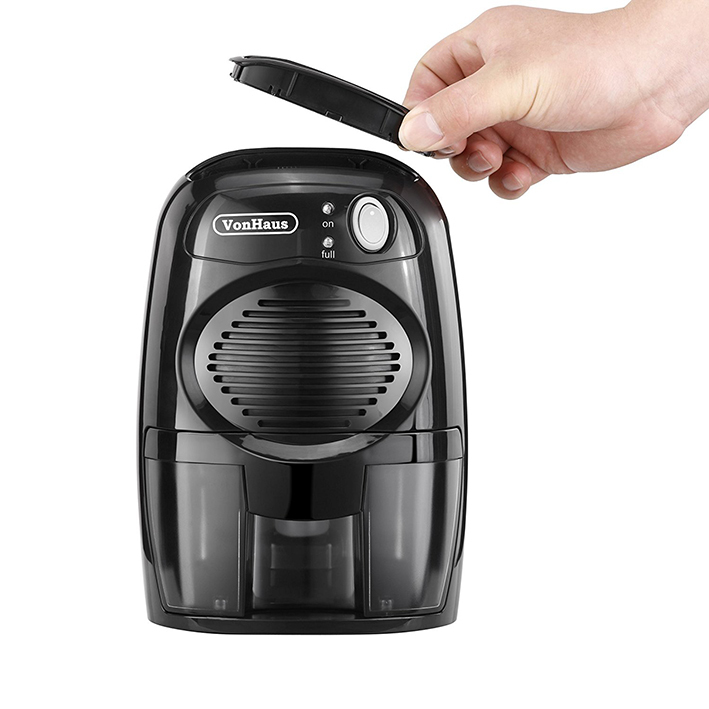 The automatic function means you don’t have to keep remembering to turn it on/off. However, it is recommended not to let it run for over 12 hours and when we did, the adaptor brick became quite hot, so it cannot be left on continuously. It wasn’t as whisper-quiet as claimed – the noise sounded like a moderate fan. 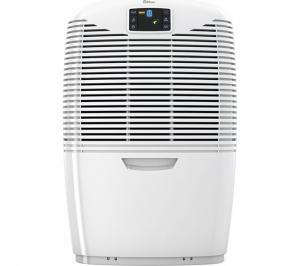 Using the power of 360o air circulation, this refillable super-compact dehumidifier is designed for maximum moisture absorption to keep your home dry and fresh with improved air quality. It circulates air through, and around, the suspended tab for up to 40 per cent improved efficiency and up to 70 per cent neutralisation of bad odours. For rooms up to 20m². The Aero 360° system absorbs excess humidity from the air. Its tab, made of ultra-absorbent crystals and patented anti-odour technology, converts humidity into a salty solution and collects in the tank at the bottom of the device. Easy to set up and position 10cm away from any wall. In a small bathroom, it reduced condensation on both the windows and ceiling, and stopped the progression of mold. In a larger room, it only seemed to reduce the amount of condensation on the windows by a slight amount. However, it did make the room seem ‘fresher’. Perfect for a bathroom, loft, car or caravan where an electric dehumidifier might not be an option. Refills lasted about a month to six weeks and cost about £6 for two. It was cost-effective as it required no energy source. A preventive solution designed to help eliminate mold, odours and condensation in the home, garage and other indoor spaces. Featuring fast action Minky tablet technology and an adjustable air vent it absorbs moisture as quick as possible. The moisture is absorbed by the tablet and converted to a liquid, which collects safely in the base of the unit. It is simple to use with a built-in water spout for emptying and easy replacement refill system. One 200g tablet lasts up to three months depending on humidity levels and room size. In a bathroom, this collected some moisture – about two inches after one week. Our tester did notice a difference over time – after one month the build-up of condensation was significantly less. This product made no noticeable difference in the kitchen. Easy to use, a stable design and unobtrusive in size, excellent and cost-effective in smaller spaces such as bathrooms or cars.